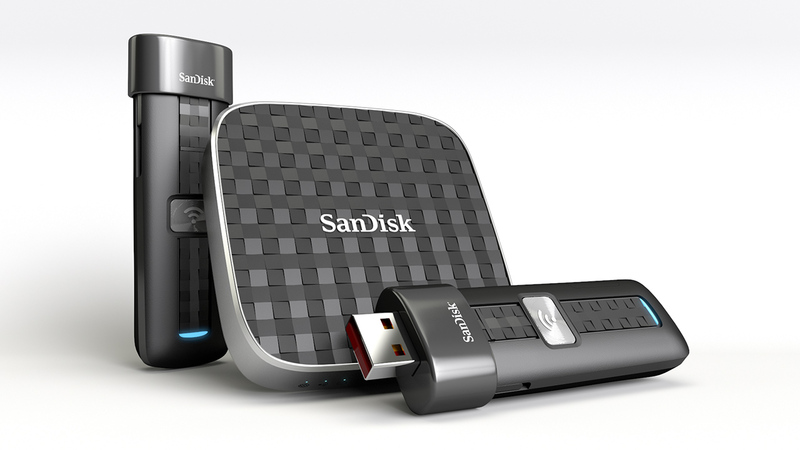 SanDisk Corporation, a global leader in flash storage solutions, today announced that the award-winning SanDisk Connect Wireless Flash Drive and SanDisk Connect Wireless Media Drive are now available at retail locations in Canada. 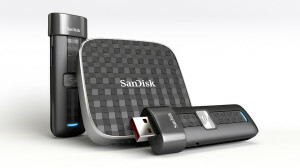 The SanDisk Connect Wireless Flash Drive provides a convenient way for consumers to wirelessly transfer photos and videos from smartphones and tablets to their home computer, freeing up space for more. The drive offers up to 64GB1 of storage and connects to leading smartphones and tablets without the need for an Internet connection or cables. The SanDisk Connect Wireless Media Drive is the perfect companion for people who want to access more of their entertainment content on the go –without any need for an Internet connection. Users can easily take high-definition (HD) movies and music with them wherever they go. The stylish, pocket-sized device is designed for portability and convenience, and supports up to eight continuous hours of use on a single charge2. Wireless Media Drives are available with capacities up to 64GB and have an SDHC™/SDXC™ memory card slot3 to further expand storage or to quickly transfer photos and view from cameras. The SanDisk Connect line is compatible with iPhone, iPad, iPod touch, Kindle Fire and Android™ devices as well as PC and Mac computers4. Movies, music, photos and documents can be easily transferred between devices with SanDisk Connect mobile apps available from the App Store on iPhone, iPad and iPod touch, Google Play™ Store and the Amazon App store for Android. The SanDisk Connect Wireless Flash Drive is available in 16GB, 32GB, or 64GB capacities at an MSRP of $49.99(CAD), $69.99 (CAD) and $99.99 (CAD) respectively. The SanDisk Connect Wireless Media Drive comes in 32GB or 64GB storage capacities at $79.99 (CAD) and $119.99 (CAD) respectively. Select products are available now at the Apple Online Store (www.apple.ca) and The Source Electronics Store.